In the financial services industry, John represents national banks, lenders and Fortune 500 corporations in the recovery of their receivables. Year after year, Tenaglia & Hunt is ranked among the top law firms in the country for debt recovery. In the FinTech industry, John represents some of the fastest growing and most dynamic players. 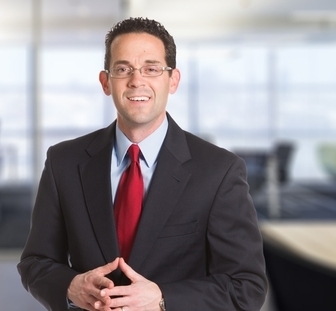 He provides regulatory compliance advice in the area of increasing governmental scrutiny. John assists clients with licensing requirements and compliance with state and federal regulations. As a thought leader in the collections industry, John helps lender clients build comprehensive and compliant revenue management and collection processes. 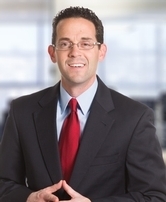 John has served as a seminar speaker for the New Jersey Law Journal, National Business Institute and the National Association of Retail Collection Attorneys, national and international collection agencies, as well as Fortune 500 corporations on the topics of revenue management, debt collection and regulation in the financial services industry.